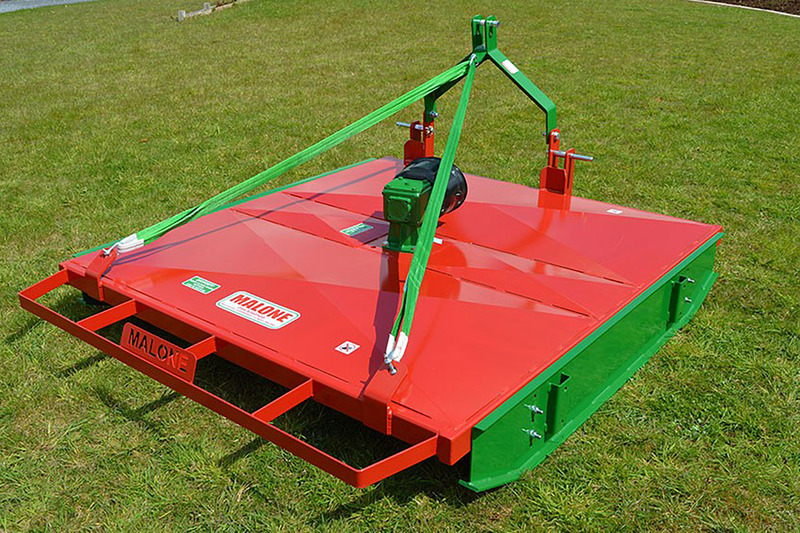 The ProCut mowers are available in three different cutting widths. 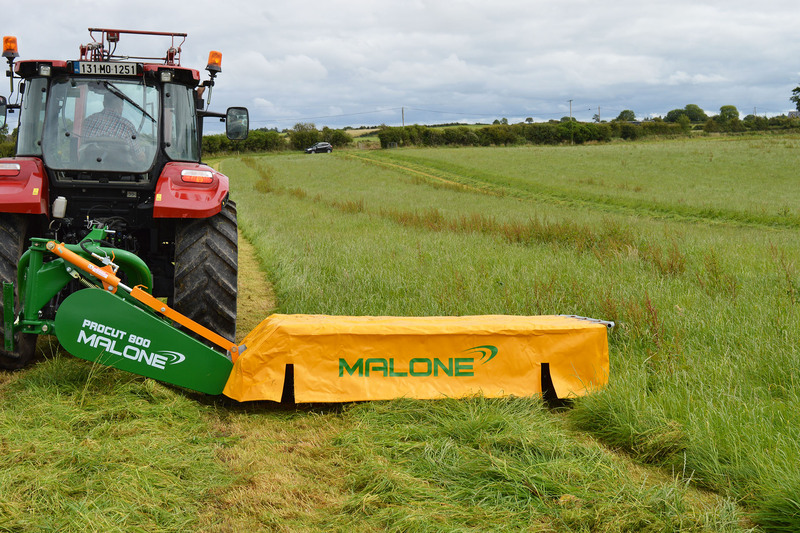 What really makes the Malone Mower a cut above the rest is the heavy duty Galvanised Frame, ensuring the long life of your machine. Fitted with a multi banded belt which prevents slipping and means that constant power is transmitted to the heavy duty cutter bar. MALONE offers high-quality and dependable tedders. These machines stand out for high-quality work and features such as the; Hydraulic accumulators / stabilisation & maintenance-free liquid grease rotor gear-boxes. 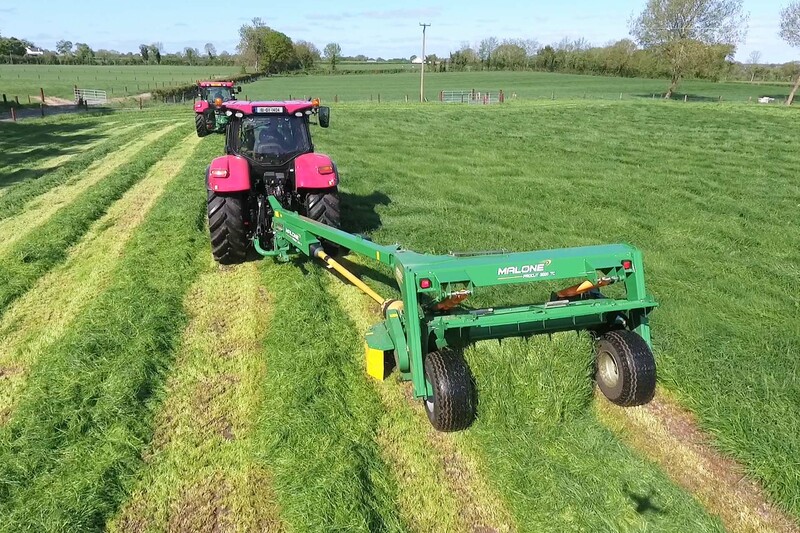 Heavy duty gearboxes, 2m pick-up reel with 5 rows of quality tines, balanced suspension, tandem axles and wheels that work well in the field and on road. 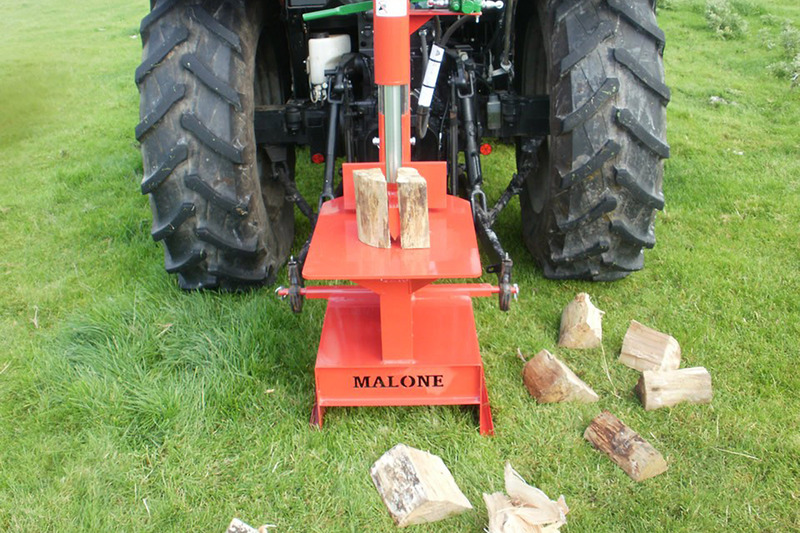 This log splitter has been designed to split even the toughest, most knotted firewood / timber. It is great equipment for your home open fire. It is fuelled by tractor hydraulic pump which make it very handy. For fully safe operation the user needs to use two hands to keep it running sand prevent hands injuries. 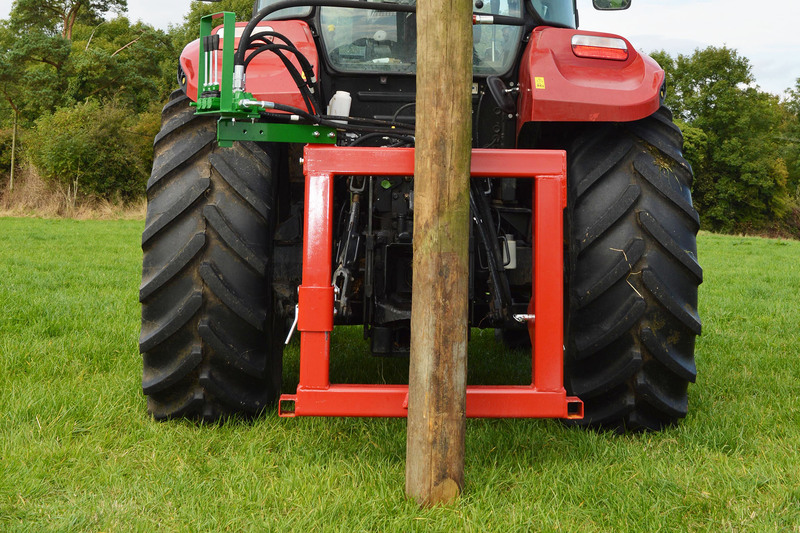 The Malone Farm Machinery Side-Tilt Post Driver can quickly drive the biggest of strainers and gate posts in the toughest of ground conditions. It is engineered to eliminate ground digging & drilling. The frame is made of H-iron beam to provide strength, durability and a long working life. 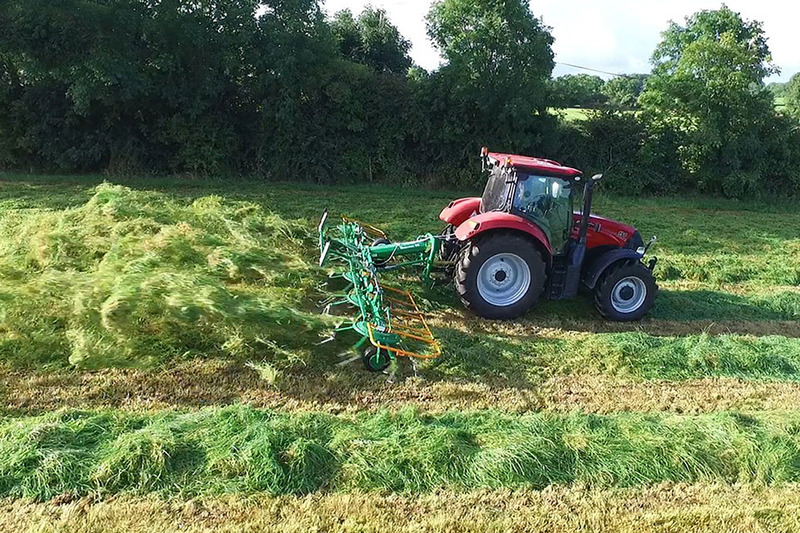 Built for tractors from 30HP upwards this rotor machine is ideal to tackle growth up to 30mm diameter. 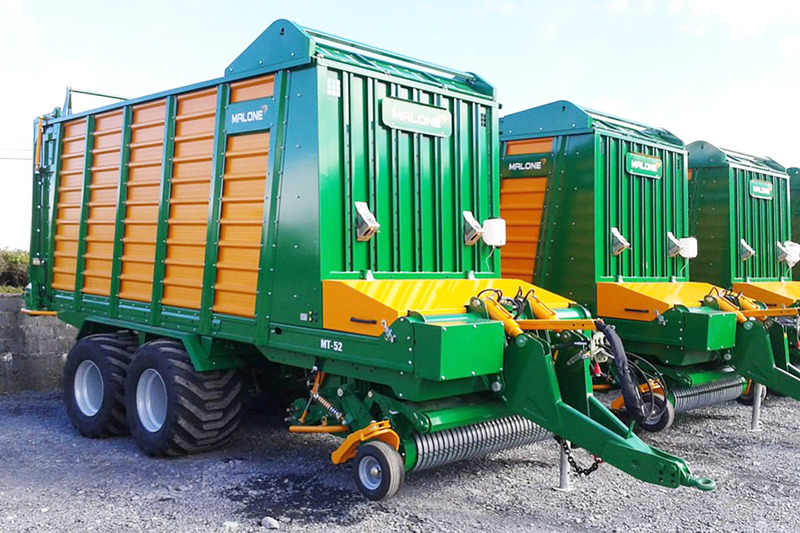 It is fitted with two heavy duty blades which are fixed to a single rotor on a direct drive from a centrally mounted gearbox. Ballyglass, Claremorris Co. Mayo, Ireland.